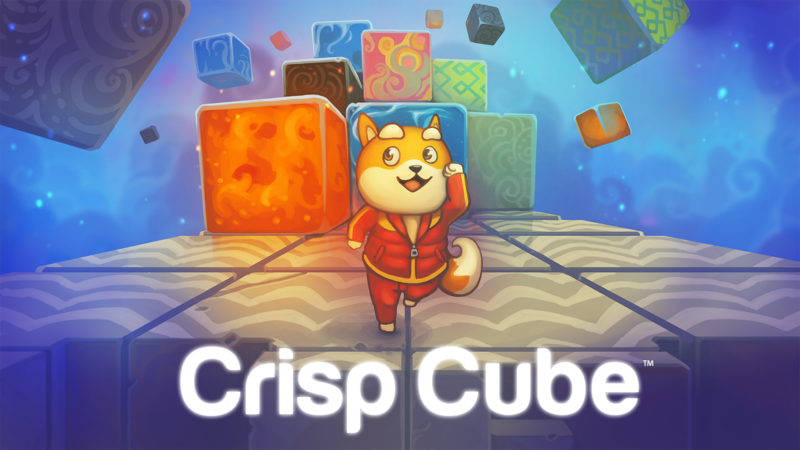 Crisp Cube will be available on Windows and Mac on public release, which will be available after the private beta. The private beta will only be available on Windows to reduce the overhead of build maintenance. As for the anticipated release date, estimate the private beta release within a few months. To start, this would contain some of the earlier worlds. Around a year later, I would anticipate the first public release of Crisp Cube to be available. This would contain most of the levels and game-play mechanics, which would be tuned by this point. Check Crisp Cube on Kickstarter for more info. To promote Jonathan Menard and grow its popularity (top games), use the embed code provided on your homepage, blog, forums and elsewhere you desire. Or try our widget. OGS Mahjong is a simple mahjong solitaire game with nice 3D graphics and relaxing soundtrack. Play beginner, intermediate and expert games of Minecraft Minesweeper online. Custom boards, resizing and special statistics are available. The Crisp Cube Kickstarter is approaching the final phase before it goes live. Excited to show people the game.